These Thy Gifts is my second novel. Previously I published: The Internet Financing Illusion which deals with the dark side of the Internet. 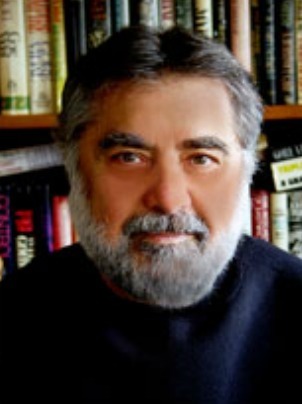 I am a former licensed and bonded literary agent in Los Angeles representing writers and directors in TV/Film. At the same time I was an agent certified by the Major League Baseball Players Association and represented major league ballplayers. I’ve written and sold several film projects that in the byzantine world of motion pictures went un-produced. I began my career as a reporter for the wire service UPI and Boston Herald, a daily newspaper. Currently I am writing a second novel featuring Mike Hegan, hero of A Woman To Blame and have some ideas swirling around for a third Mike Hegan novel. 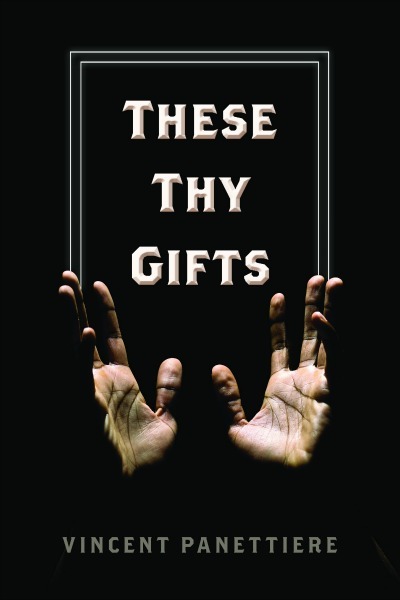 These Thy Gifts is a forbidden love story spanning 50 years between a priest and the widow of a mobster. It encompasses history, mystery, comedy, gangsters, beautiful women, war, and religion. 2006 is a tumultuous year for the Catholic Church. Reports of horrific sexual abuse are becoming widespread. Monsignor Steven Trimboli is troubled. He worries for the future of the church—and rightly so. A new crime will soon reverberate throughout his church and hit closer to home than he ever imagined. As Trimboli examines his faith, he must also examine his past. This poignant new novel takes readers back fifty years to meet Trimboli as a young and passionate priest, ready to tackle the world. The church, however, has other plans and exiles him to a small town in New York State. It is there that he meets the intriguing and beguiling Rosalie LaMarca. The two will form a connection that will have lasting consequences for both their lives. Trimboli’s adventures will take him to the front lines of Vietnam and back. He will encounter abuse in his time serving the Catholic Church, but he will also bear witness to moments of unimaginable grace. Follow Trimboli as he confronts his past, his choices, and what it means to be a man of God. A thoroughbred race horse collapses and dies after finishing last in a race he was favored to win. Hours later the stallion's trainer, a young woman with a promising career, is found dead on a suburban Chicago beach. The police draw a facile solution - murder-suicide. 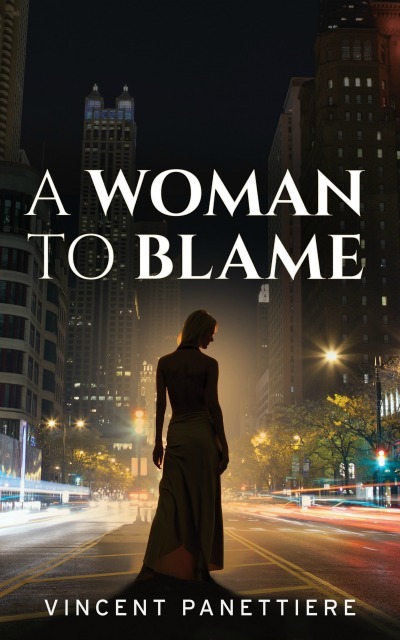 A woman to blame? Mike Hegan, a veteran police detective being forced to retire on medical disability, refuses to believe the official version. His search for the truth leads him to a promontory on a Caribbean island where scores are settled and lives lost. Millions of people have been the victims of Internet scams in recent years. 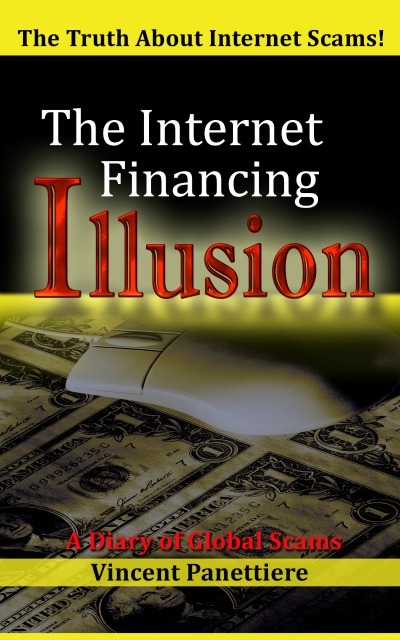 The Internet Financing Illusion explores one businessman's personal journey through the perplexing and often dark world of cyberspace and profiles the faceless financial scam artists who lurk behind keyboards and computer screens. In 1999, Vincent Panettiere started searching for ways to finance his film production company. More than two hundred leads and several months later, he was unwittingly thrust into an Internet adventure that would consume his life. Anamika Biswas of Kolkata, India, said she had $33 billion to invest in several companies located in the United States, Bermuda, Canada, and Australia. For most of 2003, this twenty-four-year-old woman led Panettiere and approximately twenty other individuals and businesses with the precision of a military commander leading the enemy into a blind canyon. In this powerful and cautionary tale, Panettiere includes the actual e-mails he exchanged with Biswas in order to help others recognize the inconsistencies, lies, and manipulative text that Internet scam artists use to lure their victims. The Internet Financing Illusion delivers firsthand information and invaluable guidance to keep you scam-proof in cyberspace. 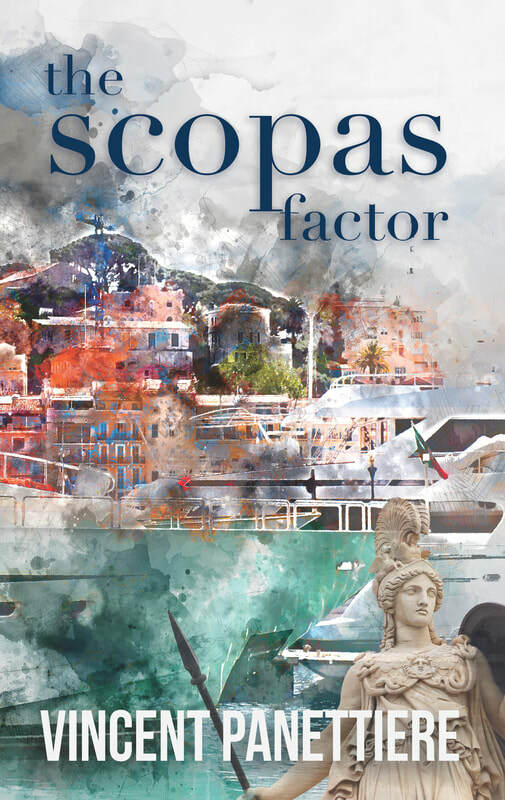 ​A Hmong "story cloth," a Revolutionary War battle flag, forged Picassos and a Russian drug dealer—finding the link between these disparate elements is the challenge Mike Hegan faces in The Scopas Factor, the latest mystery from Vincent Panettiere.